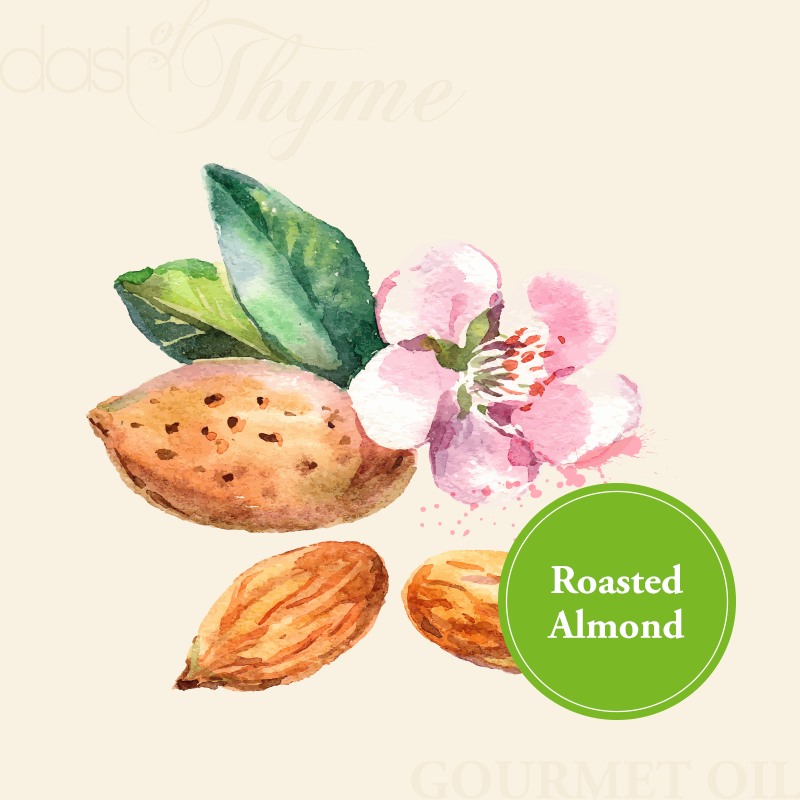 Our California Roasted Almond Oil is expeller pressed and lightly filtered with an amazingly delicate and nose and deep roasted flavor. Great for sautéing, drizzling, baking, or dipping. Pair with the Raspberry Dark Balsamic or Sicilian Lemon White Balsamic for an amazing vinaigrette.